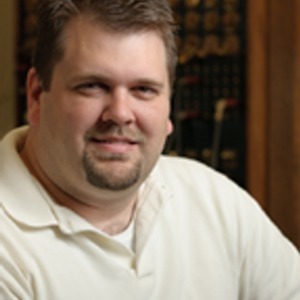 In this episode, we speak to Angela Allen. Angela is the daughter of one of the first 100 Navy SEALs, Howard Wesley Allen. Howard was a Navy Frogman in the Korean and Vietnam war. He also assisted with the Mercury Missions. After losing her father at a young age, Angela dedicated her life to volunteering and assisting Veterans however they needed. Listen to her unique story in this episode. Angela will share her story, discuss the American Warrior Initiative, and let us know all the updates regarding upcoming VA Loan program changes. 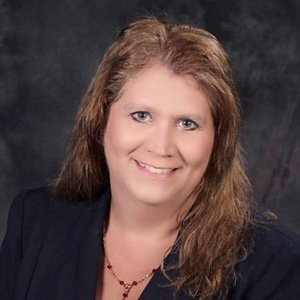 Angela Allen — As a real estate agent, Angela Allen received her accreditation on VA Loans through the American Warrior Institute and has dedicated her life to assisting Veterans. 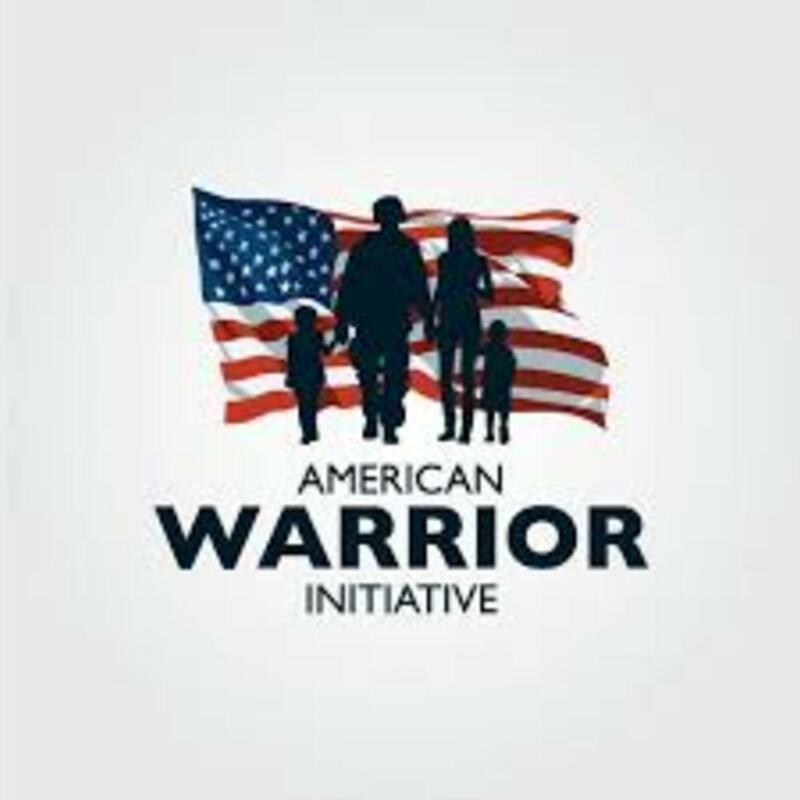 American Warrior Initiative — The objective of the non-profit American Warrior Initiative 501(c)3 is to educate, encourage and inspire Americans to give back to our military. A key part of this initiative is the education platform for real estate agents and mortgage professionals.